ST. GEORGE – A rollover on Interstate 15 resulted in a fatality north of Moapa, Nevada, earlier this week, according to the Nevada Department of Public Safety. 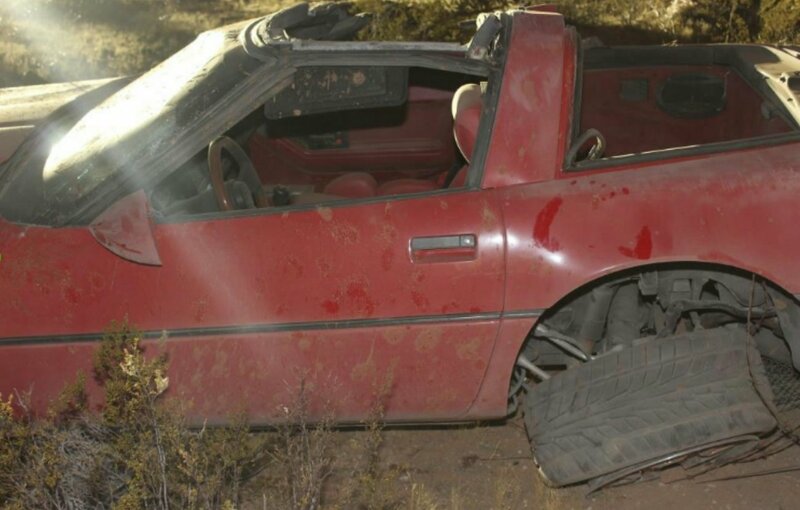 Around 6:43 p.m., Tuesday, on northbound I-15 by milepost 104, a man was driving a red Chevrolet Corvette at a high-rate of speed when the car left the roadway and hit the west dirt shoulder, according to a press release. The driver apparently overcorrected to the right and the vehicle crossed both northbound travel lanes while rotating clockwise. The Corvette then entered the east dirt shoulder and overturned. The driver was ejected from the car and declared dead at the scene by emergency responders. He has yet to be identified by authorities. According to the Moapa Valley Progress, medical units and personnel from Moapa Valley stations responded to the rollover, along with a rescue unit from Moapa Station 72 and a squad unit from Logandale Station 73. This marks Nevada Highway Patrol-Southern Command’s 34th fatal crash for this year resulting in 37 lives lost. The rollover occurred roughly 10 miles southwest of Mesquite, Nevada.